Henry's Professional – Company Profile 2016 from m2studiobiz on Vimeo. This entry was posted in Photography, Productions, Video and tagged audio, avp, cameras, company profile, corporate profile, lenses, photography, ‎production‬, profile, video on July 8, 2016 by Studio Manager. 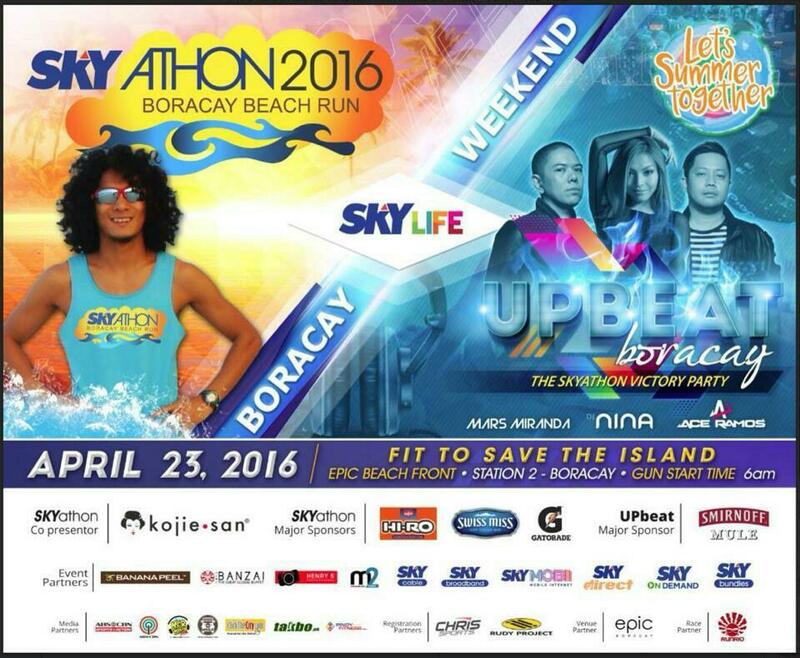 Henry’s Professional and M2 Studio’s event partnership for Sky Cable’s annual beach run. This entry was posted in Photography, Productions, Video and tagged beachrun, event running, Henrysprofessional, photography, SKYATHON2016, skylifeph, skysummertogether, upbeatboracay, video on May 2, 2016 by Studio Manager.